What does the term "welcher" mean in the world of poker? 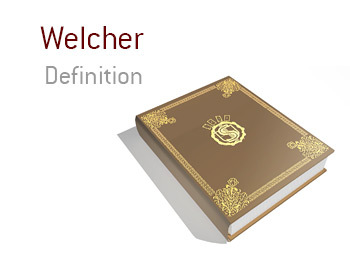 What is meant by a "welcher"? In poker, or in the world of gambling in general, a "welcher" is somebody who does not pay up on a bet. For instance, let's say that two professional poker players enter into a "last longer" bet at a World Series of Poker tournament. 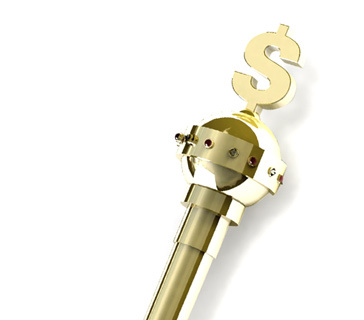 The player who exits the tournament first must pay the other player a total of $5,000 cash. Player #1 exits the tournament almost immediately due to a bad beat. Instead of waiting to settle up with player #2, player #1 leaves. Unfortunately for player #2, player #1 has almost no cash to his name and is being backed in tournaments due to his current financial position. Instead of coming up with a repayment plan, player #1 cuts off all contact with player #2. This results in some bad blood, and player #2 elects to tell the rest of the poker world about the unpaid debt. In the poker world, reputation is everything. Thanks to the unpaid $5,000 wager, player #1 will now have trouble entering into other bets or receiving backing deals, as he has proven himself to be untrustworthy. In this case, player #1 was "freerolling", meaning that he entered into a wager with no intention of paying if he lost. As Warren Buffett says, it takes a lifetime to build a reputation and only five minutes to destroy it. Nothing destroys a poker player's good name faster than welching on a wager.